HELL'S KITCHEN, Manhattan (WABC) -- Police are looking for suspects in an anti-gay attack in Hell's Kitchen. 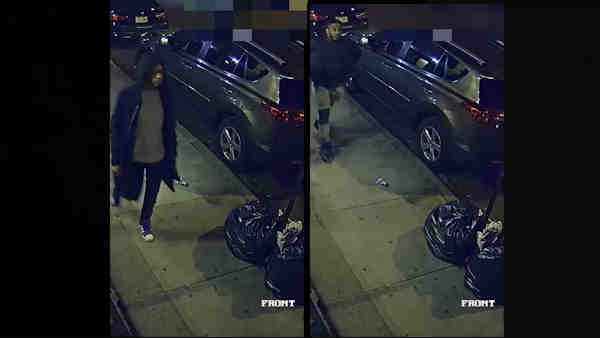 The incident happened around 1:40 a.m. on November 5, when a 23-year-old man was walking east on West 49th Street between Ninth and 10th Avenue in Hell's Kitchen. Authorities say three people approached him, yelled anti-gay slurs and threw him to the ground, then kicked him about his body. The three fled west on 49th Street towards 10th Avenue. EMS responded and treated the victim for his injuries.